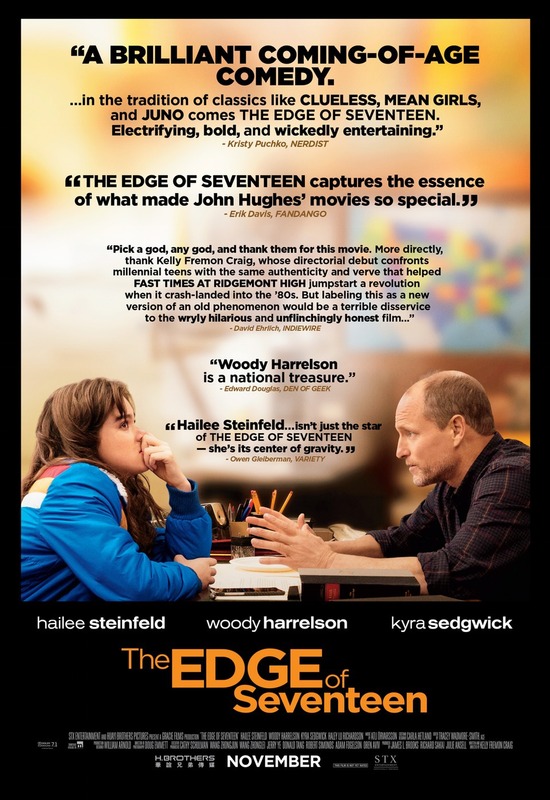 We're giving away 50 admit-2 passes to see an advance preview of STX Entertainments' The Edge of Seventeen, starring Hailee Steinfeld, Haley Lu Richardson, Hayden Szeto, Blake Jenner, Woody Harrelson and Kyra Sedgwick. 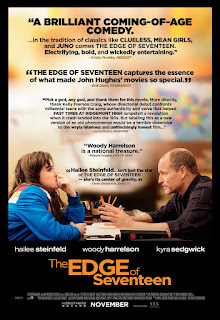 The screening takes place on Monday, November 14th at AMC Loews Georgetown: It starts at 7:30 PM, but seats are first-come, first-served; so winners are encouraged to show up sooner than later (between 6:30 and 7:00 PM.) Seating is not guaranteed. Fill in the entry form below, and we'll select 50 winners to receive a pass for two. Winners will be notified by e-mail. All entries must be received before Tuesday, November 8th at 11:59 PM EST, so act fast. Good luck! Shut In opens Friday, November 18th. Click here to learn more about the film.